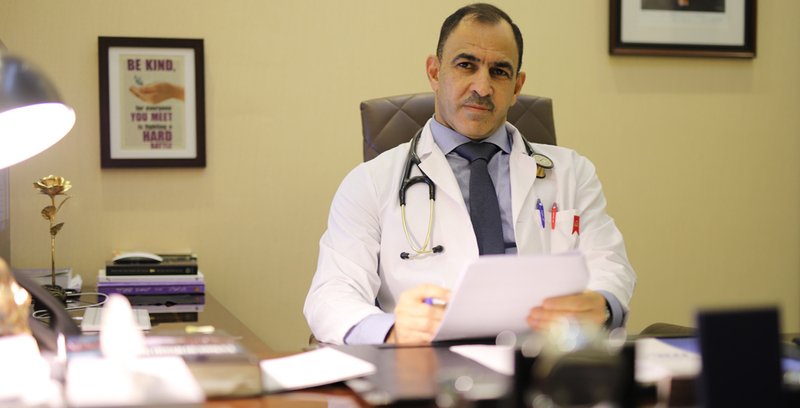 Expert in the Diagnosis and Management of Cardiology and Internal Medicine Diseases. Dr. Khazraji Clinic provides consultations, diagnosis and full management of a variety of cardiovascular and internal medicine diseases. Giving patients access to our state-of-the-art fully equipped non-invasive diagnostic cardiology laboratory plus assessment of pulmonary functions.